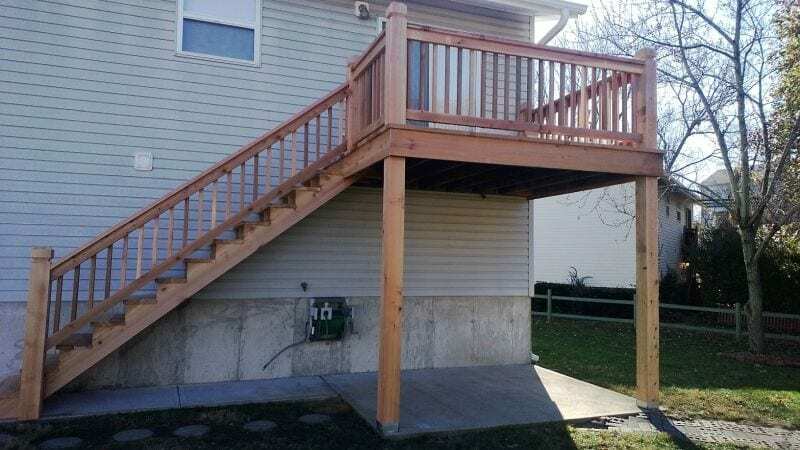 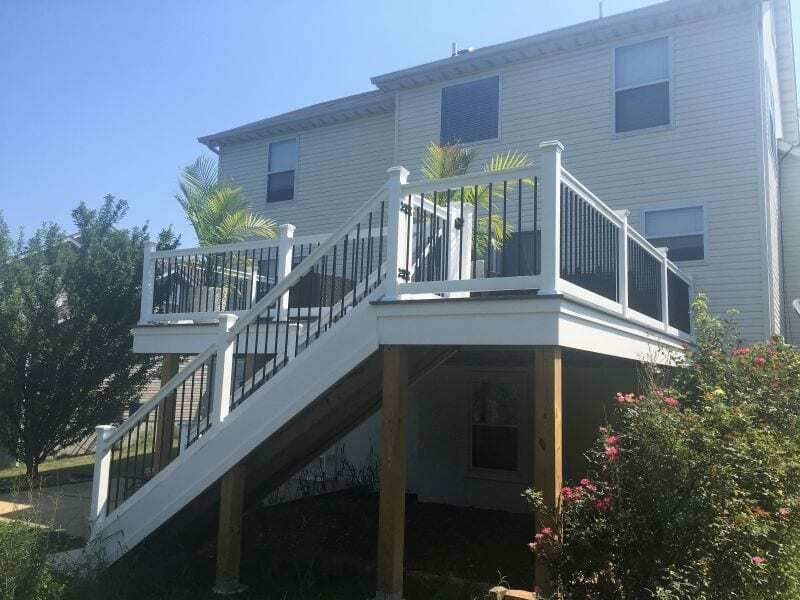 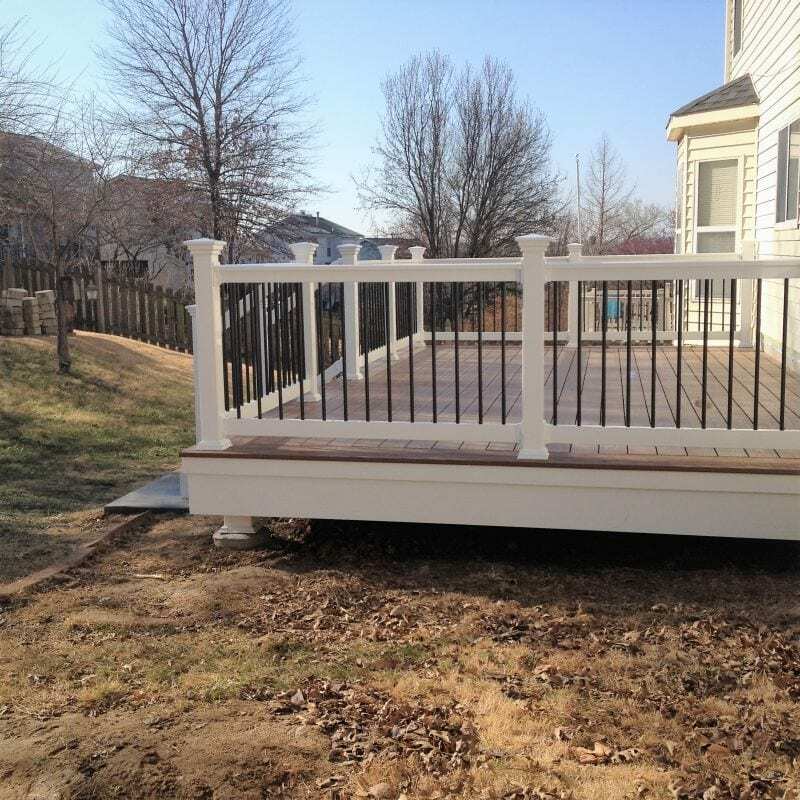 Transform your backyard with a custom deck. Is it time to finally create that backyard living space? 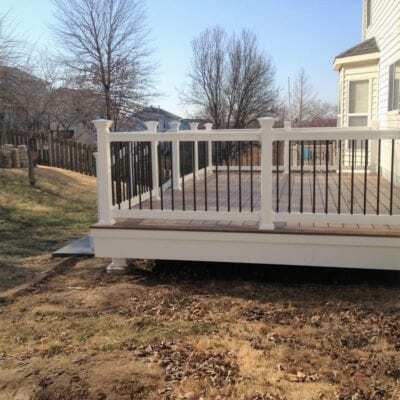 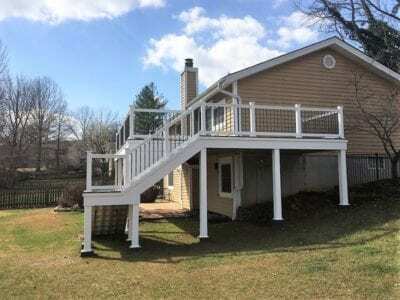 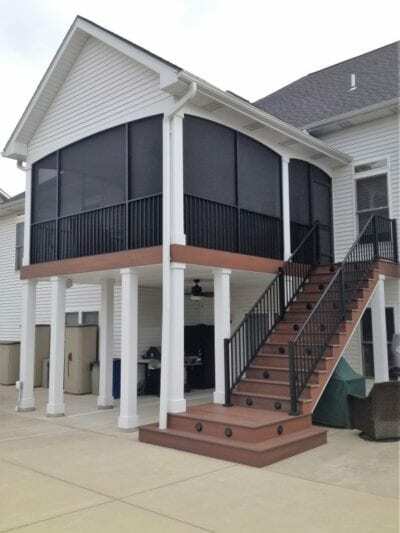 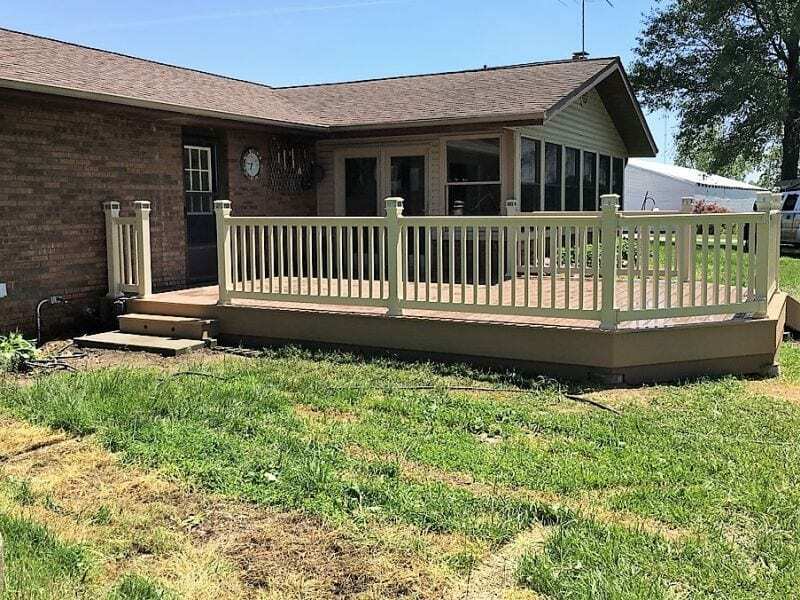 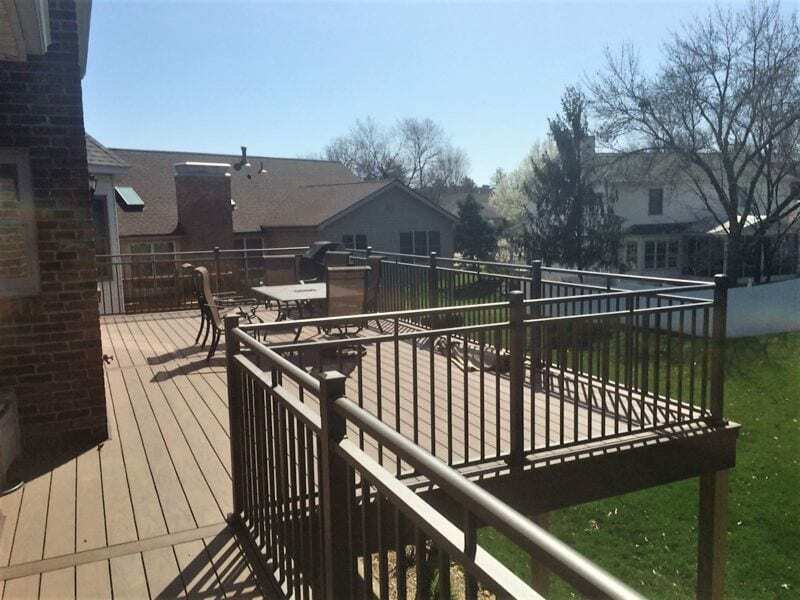 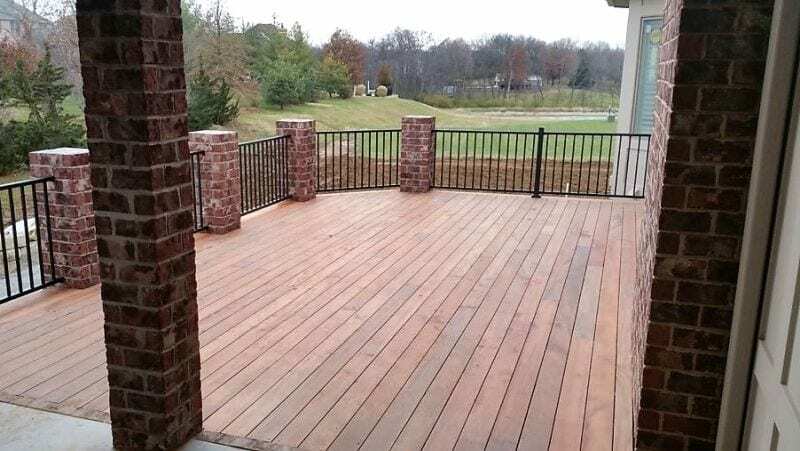 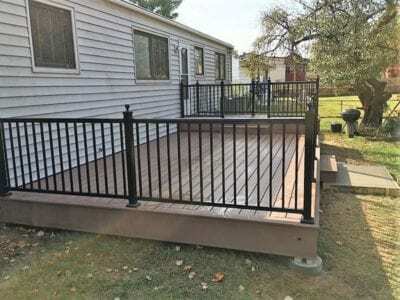 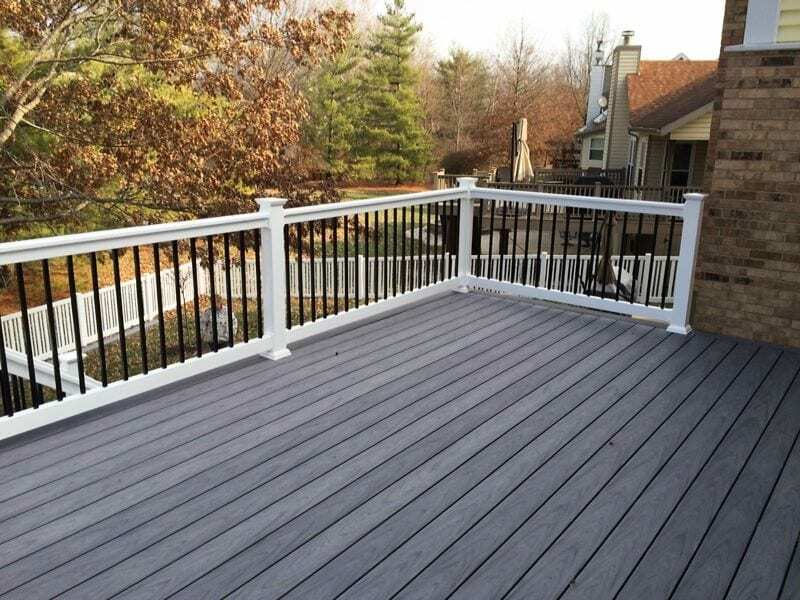 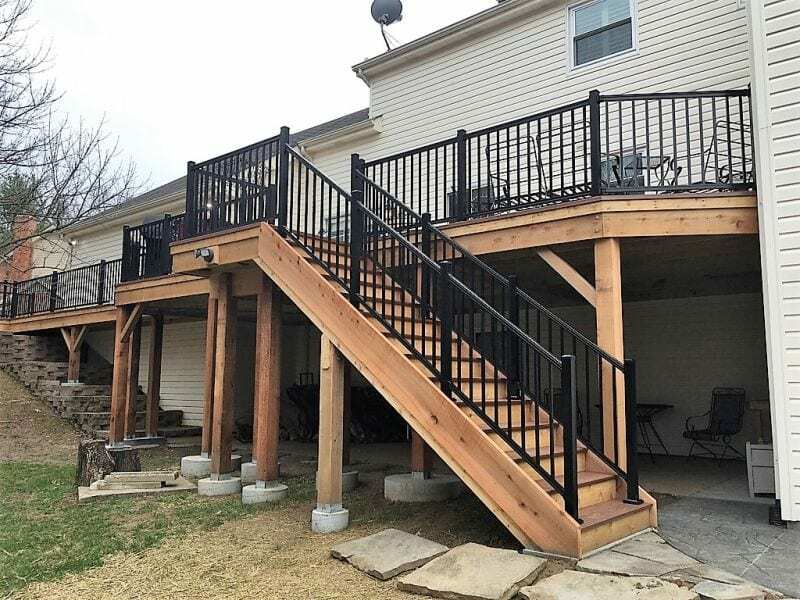 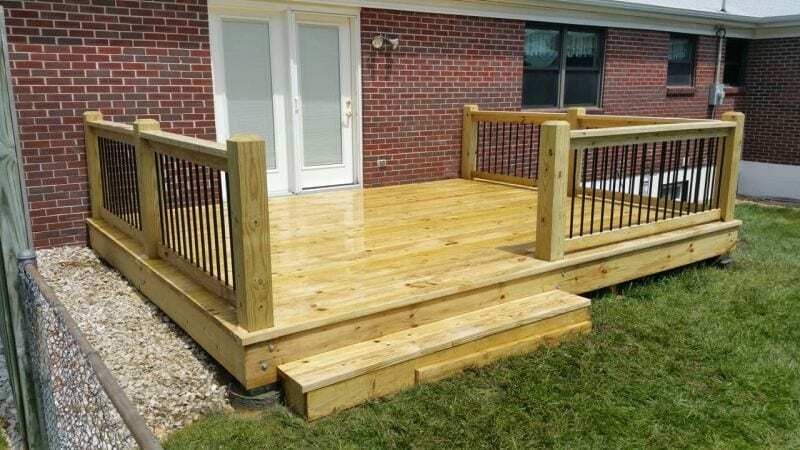 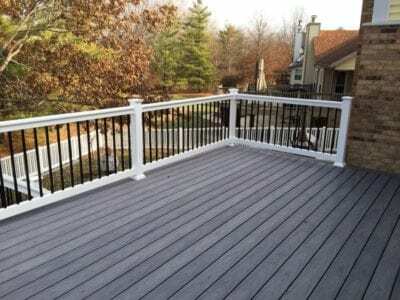 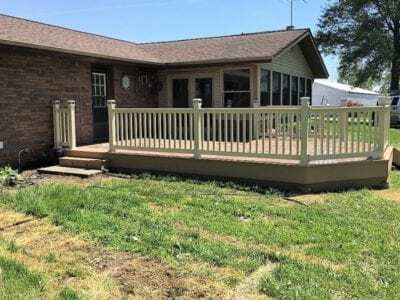 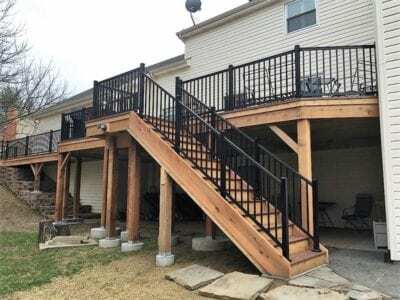 Easter has designed and installed hundreds of custom decks in the St. Louis area. 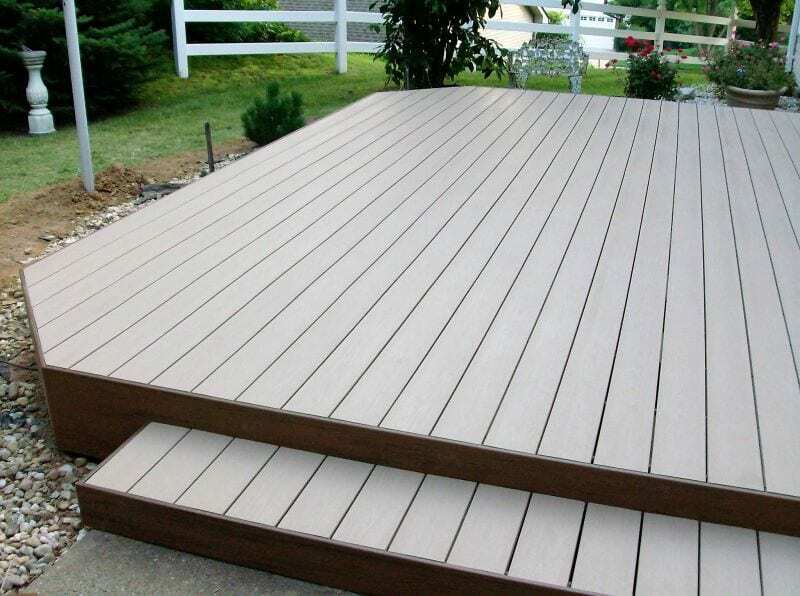 As a leading custom-deck builder, we can build your dream deck in wood, vinyl or composite materials such as Trex.